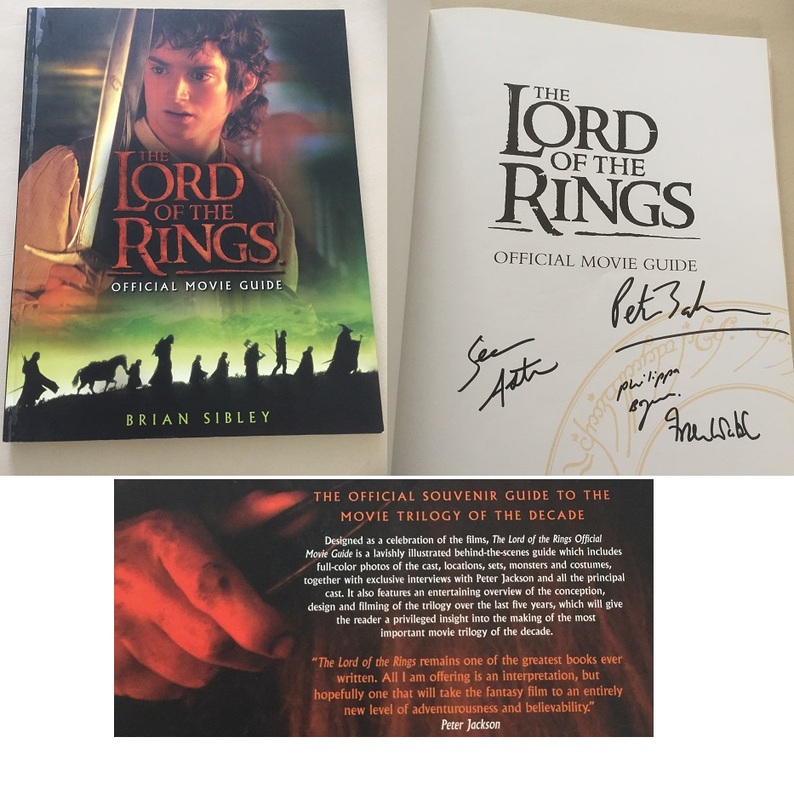 Lord Of The Rings - Official Movie Guide - Book Cast Signed x4 - including Peter Jackson ...signed x 4 !!! An incredible 120 pages of official Movie guide information, inc. stunning photography. 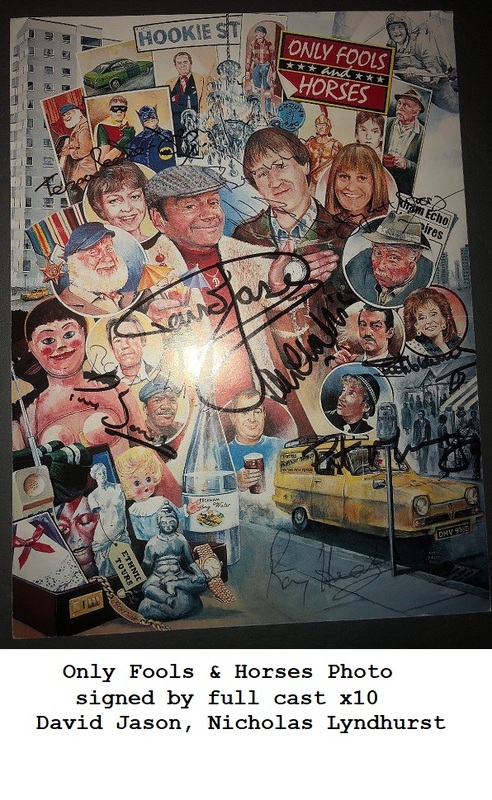 To have one signed by the Oscar Winning director AND the script writers is exceptional !!! This incredible item of Lord Of the Rings Memorabilia, came from Peter Jacksons Office, in New Zealand.